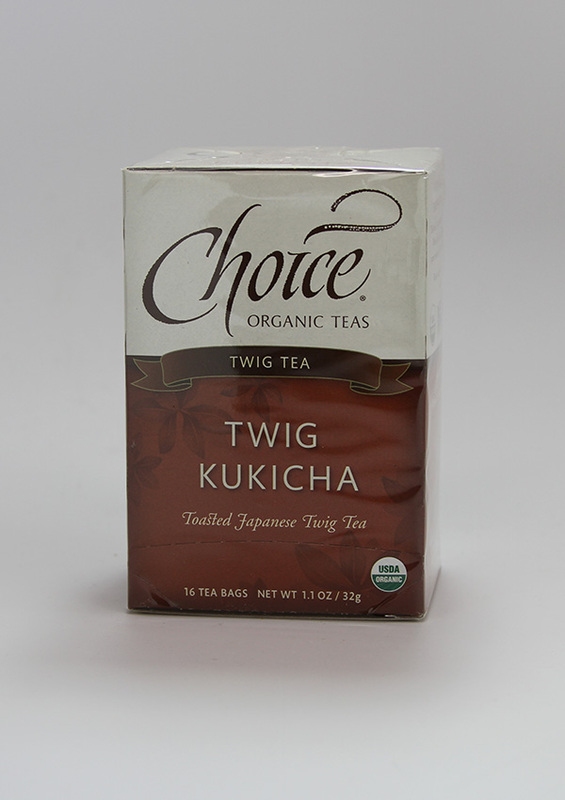 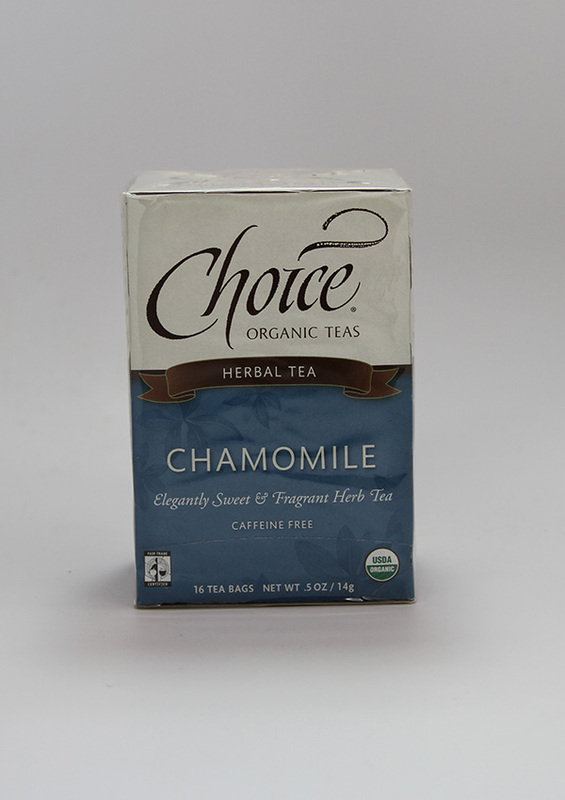 Choice Organic Teas are manufactured in a certified organic facility where Green-e Certified renewable energy certificates (RECs) from wind power are purchased to offset 100 percent of the facility’s electricity. 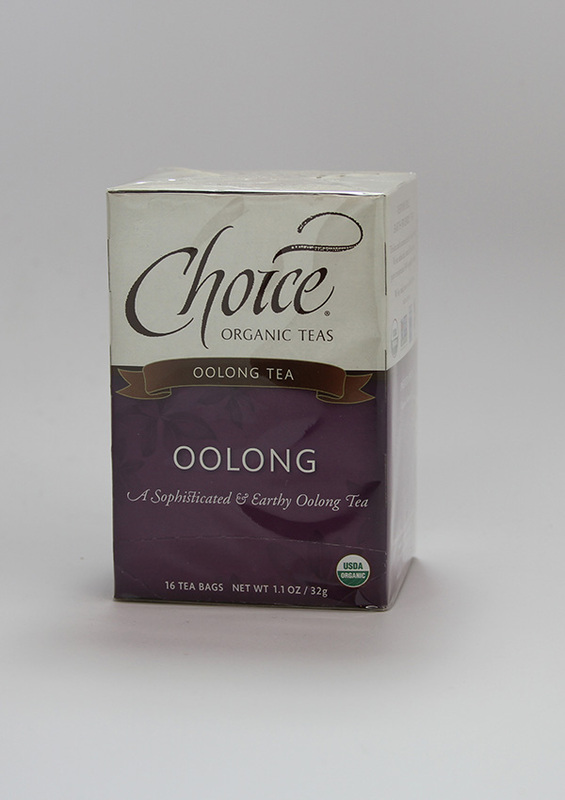 As North America’s #1 selling exclusively certified organic tea line, we have promoted the growth and development of organic agriculture in tea estates worldwide. 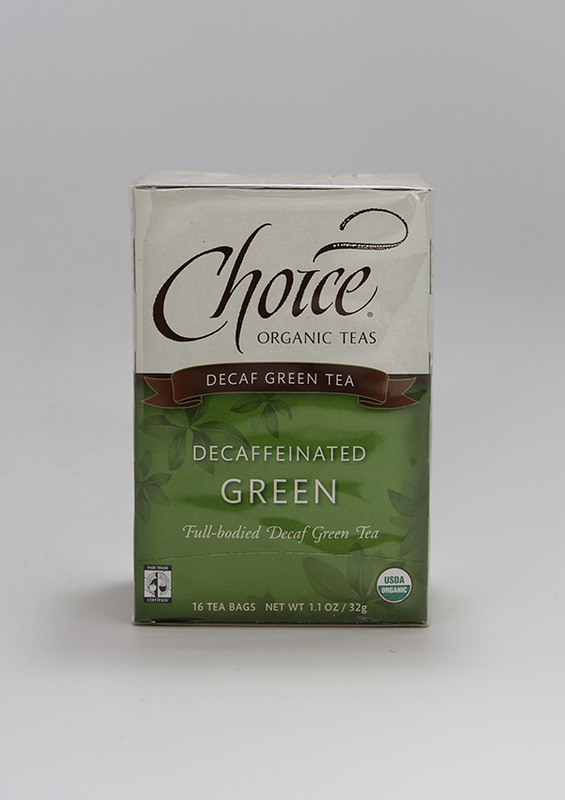 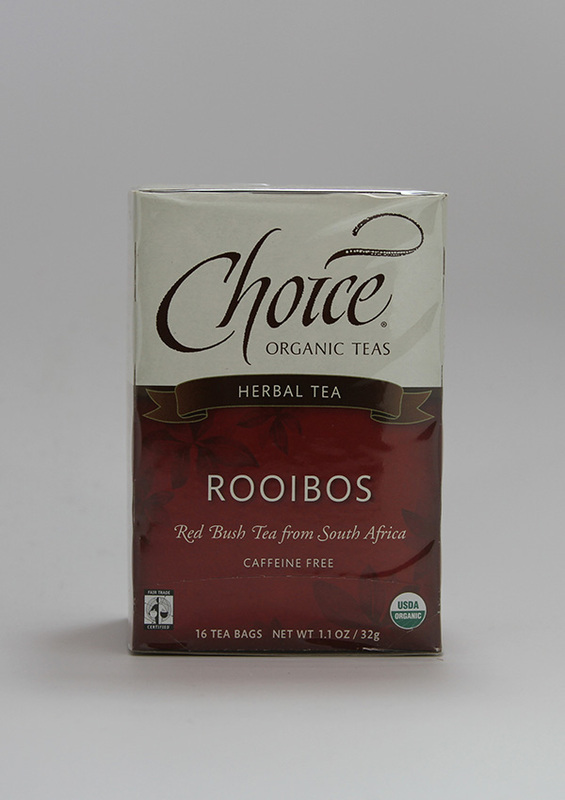 In 2000, Choice Organic Teas became the first tea crafter in the United States to offer Fair Trade Certified™ tea. 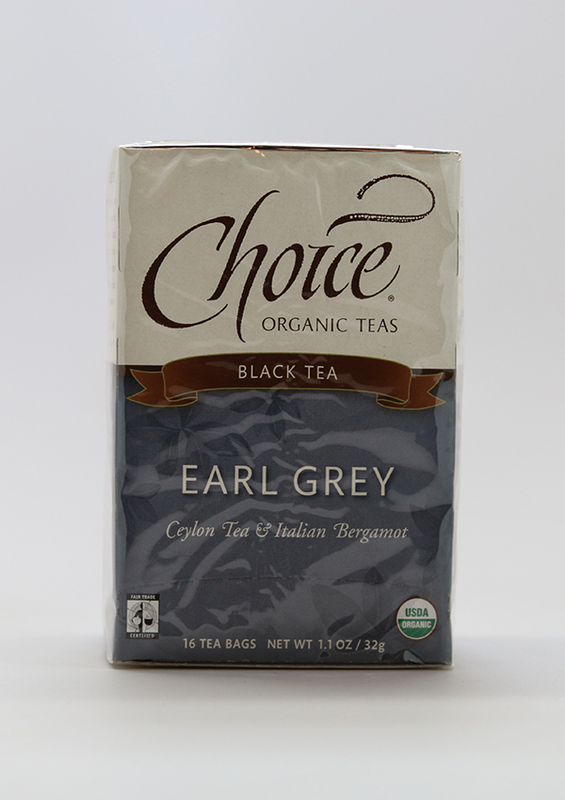 Today, we proudly offer more varieties of Fair Trade Certified tea than any other tea company in North America, expanding awareness of a just form of trade with the developing world.